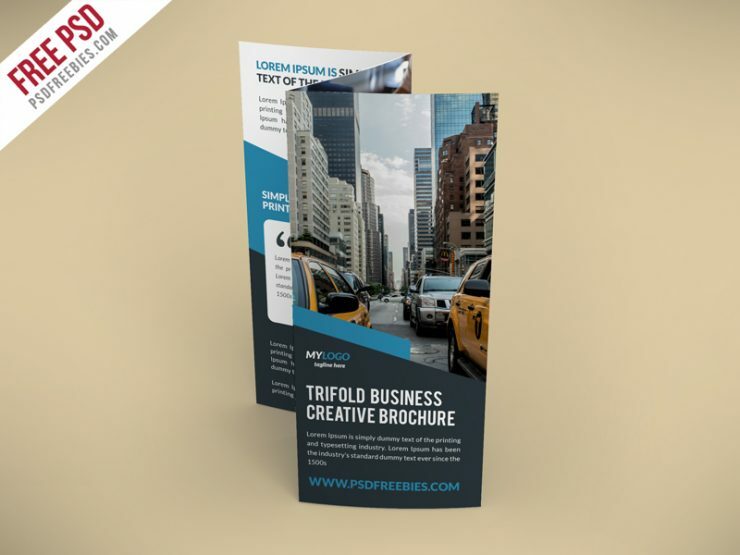 Download Creative TriFold Brochure Free PSD Template. This TriFold Brochure template can be used for Business Firm, Company or Office and Agency based projects. This TriFold Brochure Template download contains a 300 dpi print-ready CMYK 2 Photoshop File, Front and Back. All main elements are editable and easy to customizable.